Sign up to the Paris International Agricultural Show newsletter and receive the latest news and all information about the next edition. What to do with children? At the heart of French agriculture! From crops to livestock farming to forestry, the issues facing agriculture and the expectations and priorities around them are constantly changing. What route do people take if they want to set up as farmers in 2019? Why and how to make the switch to organic farming? What services are available for getting training and then getting up and running in farming? Getting better organised as producers – by setting up cooperatives, for example. 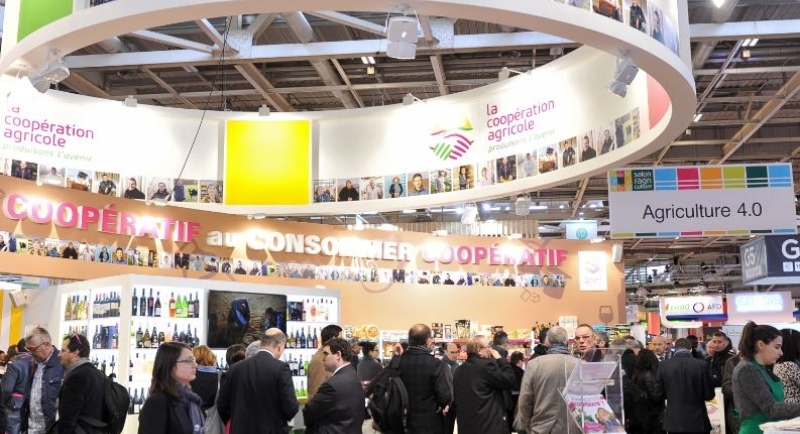 Throughout the Paris International Agricultural Show, key people and influencers from the world of farming will be in attendance, talking about the agriculture of the future.